Even if the RTX 2000-series cards turn out to be worth the advertised MSRP, the market prices might end up higher due to Trumps tariffs imposed on Chinese exports and inventory problems caused by crypto miners. This would also apply to individual PC components, but pre-built systems, laptops and components already in stock are not to be affected. 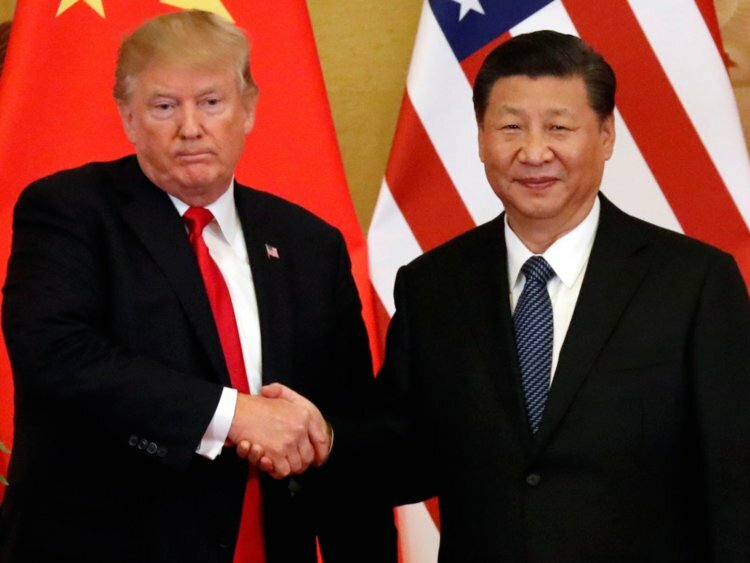 WCCFTech sources claim that Trump's trade wars with the Chinese will impose increased tariffs for PC components in general and GPUs in particular. This will mostly affect the DIY market, which represents th majority of PC gamers who prefer to buy their components separately. However, prices for pre-built systems and laptops will not be influenced by any tariffs. Additionally, the MSRPs could also be affected by inventory shortages caused by crypto miners that want to get their hands on the new cards in order to see the performance gains over the Pascal cards. Factoring in the tariffs and the problematic initial inventory, the RTX 2000-series from Nvidia cards could see US$100-200 added to the advertised MSRPs in the next few months. One good aspect about Trump’s tariff is that it does not affect products that already are in stocks at U.S. retailers. As such, GTX 1000-series cards will not get increased prices. Even more so, since retailers are trying to get rid of their existing overstocks, these cards will see more price cuts.